The ultimate platform built to bring real results to your cybersecurity program. Axio360 provides a central platform to seamlessly track your security program’s maturity while providing insights with industry benchmarks. By linking cybersecurity to financial impacts, our platform will do something rarely seen, but often sought after—it will link the CISO to the CFO with a unified message. Axio360 provides a central platform to seamlessly track your security program’s maturity while providing insights with industry benchmarks. By linking cybersecurity to financial impacts, our platform will do something rarely seen, but often sought after—it will link the CISO to the CFO with a unified message. Security leaders are constantly overwhelmed with standards, guidelines, and new technology. Axio360 is complementary to those efforts and will evaluate the overall maturity of your program. 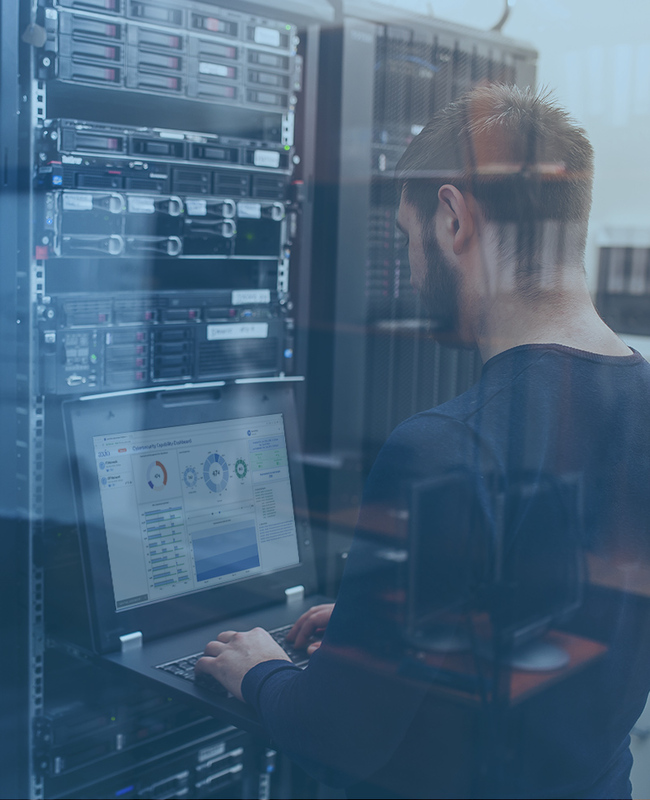 With seamless adoption of industry standards like the NIST Cybersecurity Framework, your team can confidently assess your current state. Knowing where to spend you next dollar is critically important to any security team. With a host of self-proclaimed silver bullets on the market, it is nearly impossible to get tailored advice based on your unique constraints and threats. Not any longer. Axio will work with each client to not only assess your current state—but to also evaluate where to go next. It’s human nature to be curious how everyone else is doing. Security professionals are no different. While there are various industry surveys out there, only Axio360 can provide you a capability-by-capability perspective of your industry based on thousands of key data points. 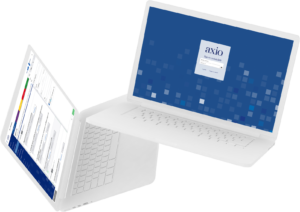 Great for budget justifications and future project roadmaps, Axio360 provides meaningful metrics and insights. Other security dashboards focus on “simplifying” cyber risk into a series of reds, yellows, and greens. Unfortunately, in the world of business qualitative metrics fall on deaf ears. That’s why Axio360 provides you with the terminology and tools to present to executives and boards—using real data and measuring cyber risk in dollar value. 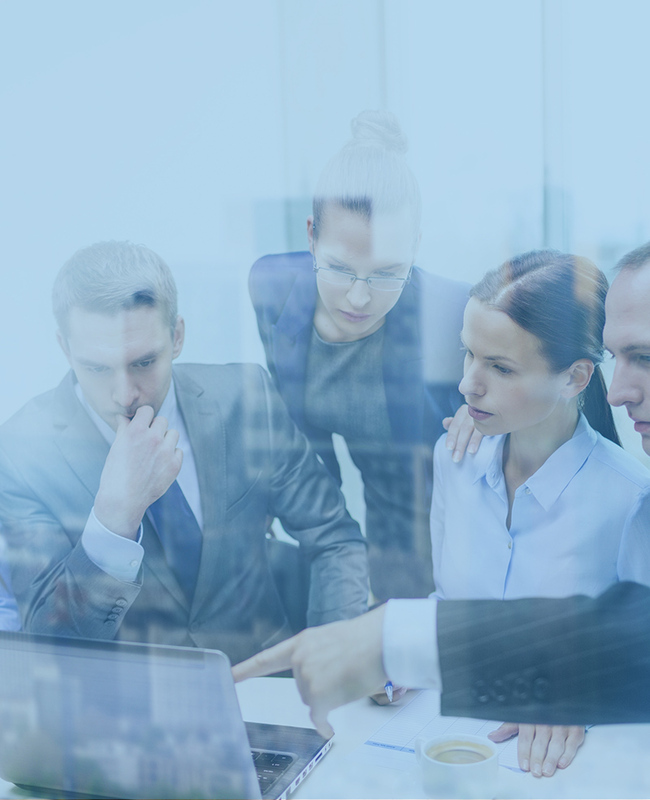 Axio360 is a platform for multiple audiences, including executives and risk managers. By linking data across these areas of your business, cybersecurity becomes a problem addressed by more than just threat and vulnerability management—it becomes a conversation of minimizing impact. This includes visibility across finance departments and insurance purchases to help security teams do their job—keeping the organization safe. 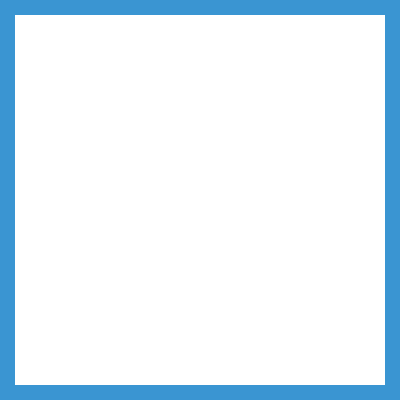 Axio360’s feature-rich environment is a one-stop shop for security teams to track their progress, update action plans, and work across organizational boundaries. 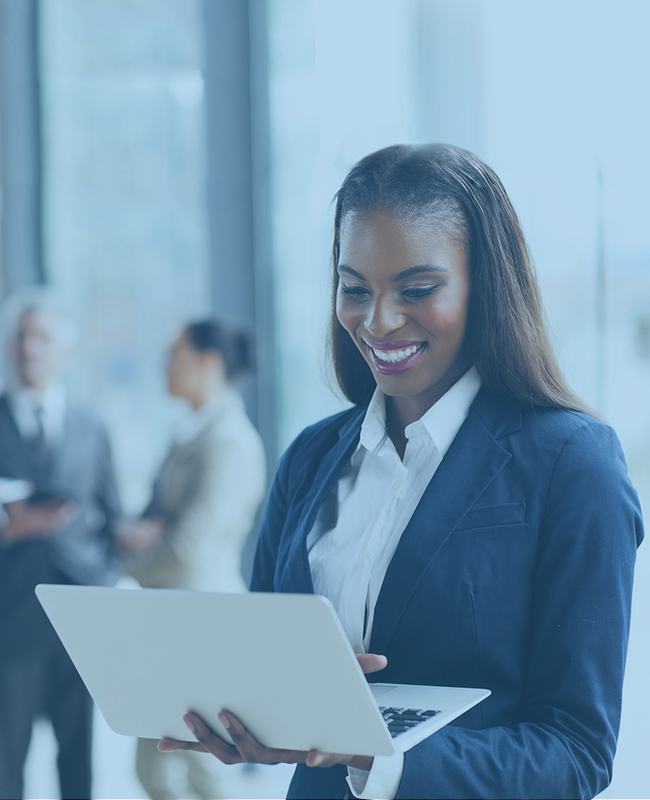 By leveraging our platform, you’ll no longer worry about checklists and Excel spreadsheets—the data you need is in a comprehensive dashboard right at your fingertips. Axio knows cybersecurity is a journey, not a destination—and we’ve got the tools to make that journey as easy as possible. Learn how Axio360 can evolve your current approach to cybersecurity. Breaking down barriers and linking decision makers. Axio360 is a central platform for communicating across security leaders, financial experts, and company executives. Rather than getting lost in the weeds of technical jargon, decision makers are able to talk in a common language and one that insurers and business managers understand—financial impact. Cyber threats and vulnerabilities are constantly evolving. As a risk manager, you need to know how these impact you, but not the day-to-day nuances of the security team. Axio360 is the first-of-its-kind platform designed to speak to both security leaders and risk managers with real data and cyber risk quantification. We take the guesswork out of how much a cyber incident may cost. Gain a 360-degree view of your organization’s cyber risk. Cybersecurity is one of the top risks boards and executives are concerned about. Unlike other more traditional risks, cybersecurity typically lacks robust data to drive business decisions. Thanks to Axio360, that no longer needs to be the case. By providing technical and financial data analytics, organizations can finally gain actionable insights—and make responsible business decisions—across their security program. Cybersecurity does not need to be a collection of acronyms and mystifying terms. Axio360 was specifically designed with executive communication and unique dashboards in mind. Gain the peace of mind that comes with visibility and active due diligence. How mature is our cybersecurity posture? What would be the cost of a cyber incident? Do we have the financial ability to keep the lights on despite an incident? Armed with advanced analytics, executives and directors can be assured they have all the information to solve cyber risk. Data that brings a single perspective across technical and financial controls is invaluable enough, but Axio360 does even more. With a host of options for your organization, Axio will tailor a customized improvement plan to achieve a stronger security posture, using all the tools at your disposal—from technology to insurance and beyond. The must-have platform to truly manage your cybersecurity risk. 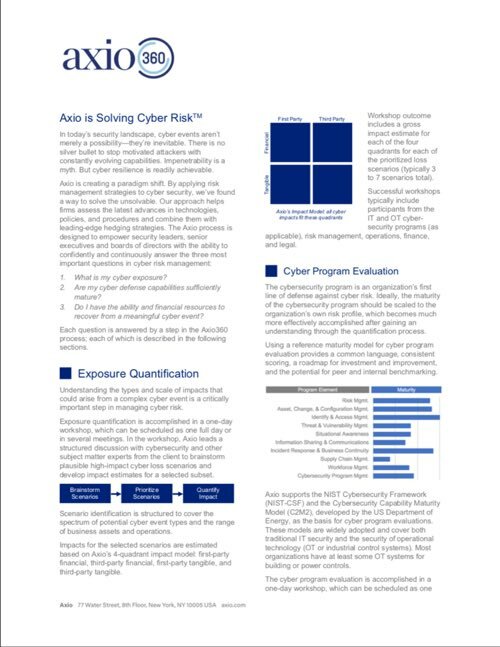 Axio360 draws upon decades of cybersecurity expertise to provide unparalleled insights, including industry benchmarking. Combining assessments with guidance tailored for your organization, you can take control of your cyber risk.